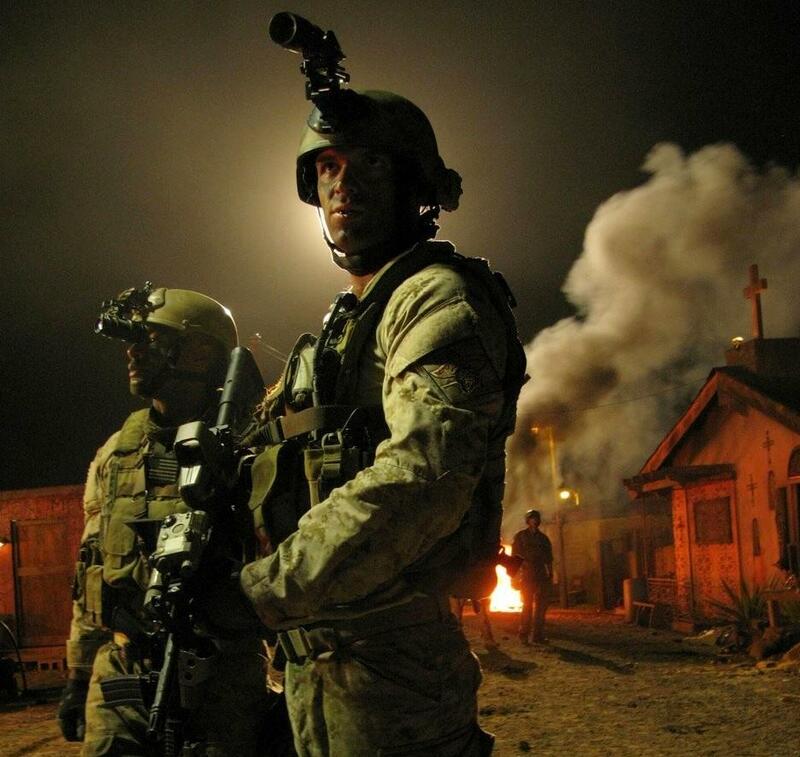 ACT OF VALOR: Plenty Of Valor, Not Enough “Act” – Schlockmania! 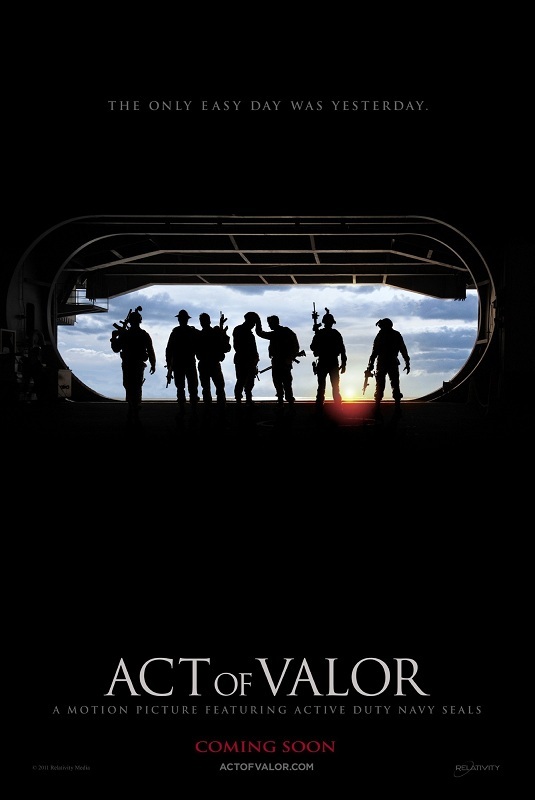 If nothing else, you have to give the makers of Act Of Valor credit for an excellent marketing hook. They made a movie about Navy Seals with real Navy Seals as the stars (and the cooperation of the military, no less). Unfortunately, despite this clever hook and a nice technical sheen, Act Of Valor doesn’t amount to more than a rather anonymous shoot-em’-up with an unnerving lack of dramatic heft. 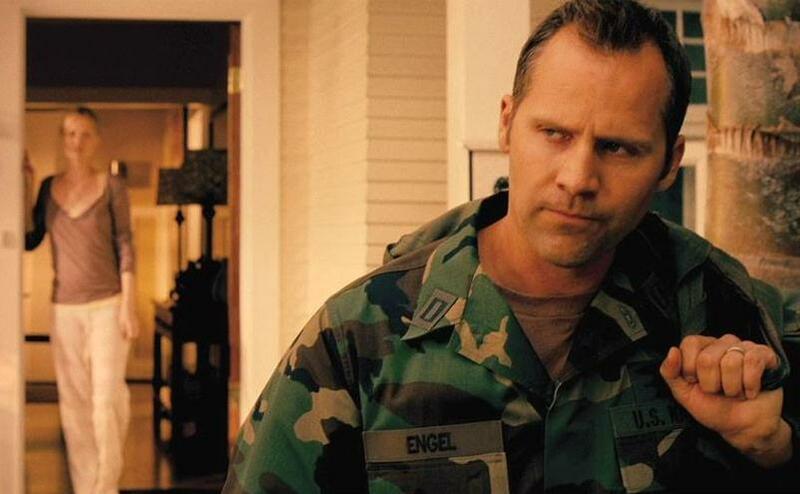 The protagonists in Act Of Valor are Chief Dave and Lt. Rorke, a pair of Navy Seals who have family lives that they must constantly leave because of their military duties. Rorke’s wife is pregnant and he wants to be home in time for the birth but national security concerns interfere with those ambitions. Dave and Rorke’s team are sent in to rescue undercover operative Morales (Roselyn Sanchez) when her cover is blown and discover a terrorist operation by a pair of Russians-turned-jihadists, Christo (Alex Feadov) and Abu Shabal (Jason Cottle). This deadly duo plans to launch a multi-city attack on the U.S. and Dave and Rorke have to put the operation down before they can return home. The resulting film is a watchable but hollow experience. Part of this is due to the film’s odd genesis: it began its life as a training film and mutated into a fictional piece, leading to a film that is full of impressive technical details and flashy action but utterly lacking in narrative depth or texture in characterization. The script by 300 scribe Kurt Johnstad makes cursory stabs at both plot and characterization, namely through a handful of brief scenes devoted to the Dave/Rorke friendship, but the focus on the mission is so heavy that none of them have time to connect. When the film does go in for big dramatic moves at the end, it feels doubly manipulative because so little work has been done in terms of storytelling to earn it. Without getting into spoilers, the film also features a “heroic sacrifice” moment so clichéd your jaw is likely to hit the floor when it arrives. The icing on the cake is the so-macho-it’s-camp narration that opens and closes the film. The other key problem is the use of real Navy Seals in an acting capacity. Simply put, these men can’t act. It’s sad to watch because they can hit their marks, say their lines and they go about their thespian tasks in a humble, enthusiastic way – but when the time comes for charm or dramatics, they have zero screen presence or acting chops to draw on. As a result, it’s rather surreal to watch their efforts: they look the part, they can fulfill all th e physical requirements but the non-acting enhances the narrative void created by the film’s thin screenwriting. The emptiness of story is unfortunate because the filmmaking in Act Of Valor is pretty solid from a technical standpoint. 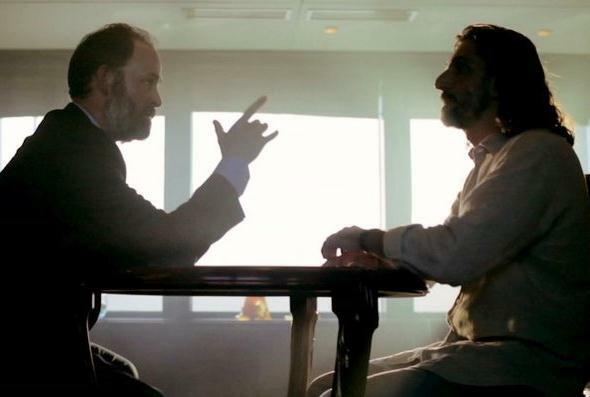 Shane Hurlbut’s digital photography is fantastic, bringing a Hollywood-level visual flair to a low-budget project while being flexible enough its camerawork to bring a gritty, visceral sense of detail to the action. Directors Mike McCoy and Scott Waugh, better known as part of the Bandito Bros advertising collective (along with Hurlbut), fall prey to music video-style editing in spots but give the film a nice sense of scope and are very precise in their visual choices. Their work here suggests they could handle a large-scale action film. 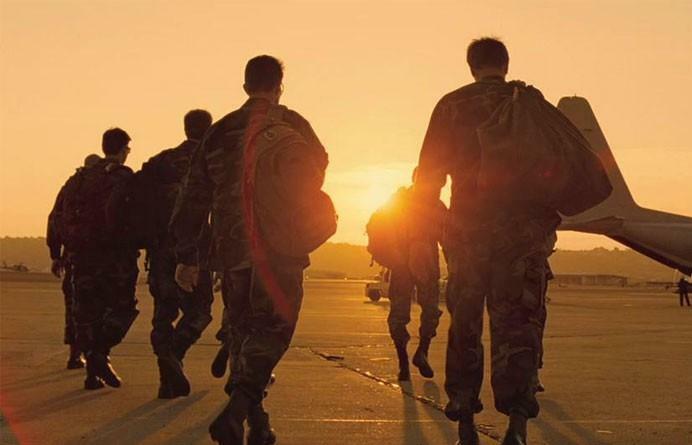 Unfortunately, Act Of Valor lives and dies by its gimmick. The results should be a lesson to any filmmakers looking to pull the “real people doing real things” ploy: never allow a marketing ploy to overpower your respect for a good script and skilled actors. No matter how much crash and flash you throw on the screen, it’s a wasted effort if there is nothing for the audience to care about. If I have to choose between SEALS who can do the job, and SEALS who can act, that choice is a no-brainer. Maybe you’d like it better if it were called a type of “documentary”? I’d like it better if it was a movie with a compelling story supported by good performances. the fact that this movie uses real navy seals n not paid actors is incredible. if the point of the film was to use real navy seals as themselves clearly they arent acting because theyre play none other then themselves. when writitng or directing a movie theres always gonna be that one person that downgrades the film before you do that how bout you go try writing or directing a film using real navy seals n see how well you do. Have you seen the film? 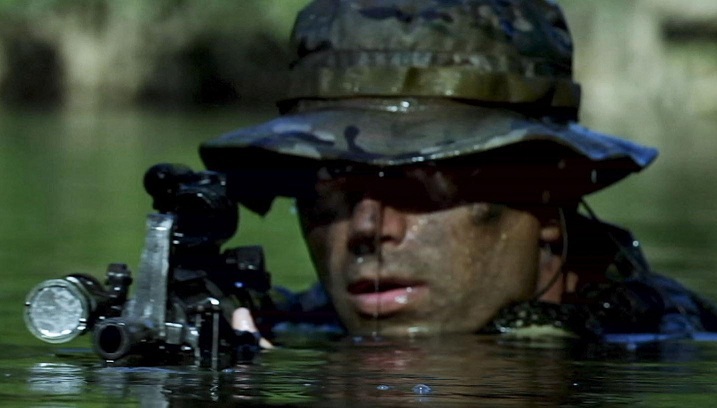 The Navy Seals are playing characters, not themselves, in a fictional story.